San Francisco on a Summer Night, originally uploaded by Suarez. San Francisco on a Summer night. 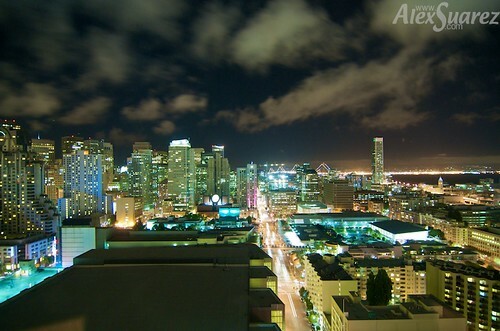 Took this from my hotel when I was there for WWDC.